When my mom and I adventured through Europe after my college graduation, our first destination was Amsterdam. We walked along the quaint streets, keeping watch for rogue trams and bicyclists. 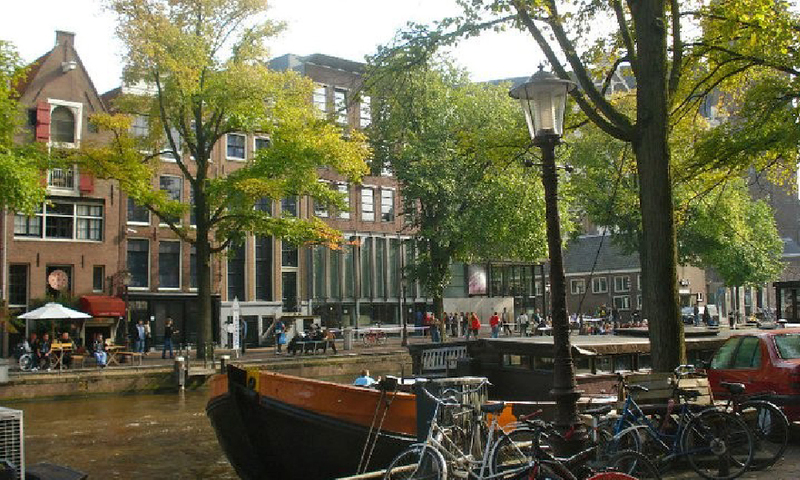 Elm trees shaded the bricked facades of Dutch Renaissance buildings overlooking quiet, houseboat-lined canals. It was hard to imagine that a mere seventy years earlier, these same serene streets teemed with swastikas and soldiers. Amid central Amsterdam’s tranquil beauty sits the Anne Frank House. Inside, Mom and I climbed narrow staircases and stepped through the bookcase that hid the entrance to the Secret Annex. Eight Jews spent two years hiding in these rooms during World War II before Nazis discovered them. Only one survived the Holocaust. On her thirteenth birthday, Anne was given a diary. 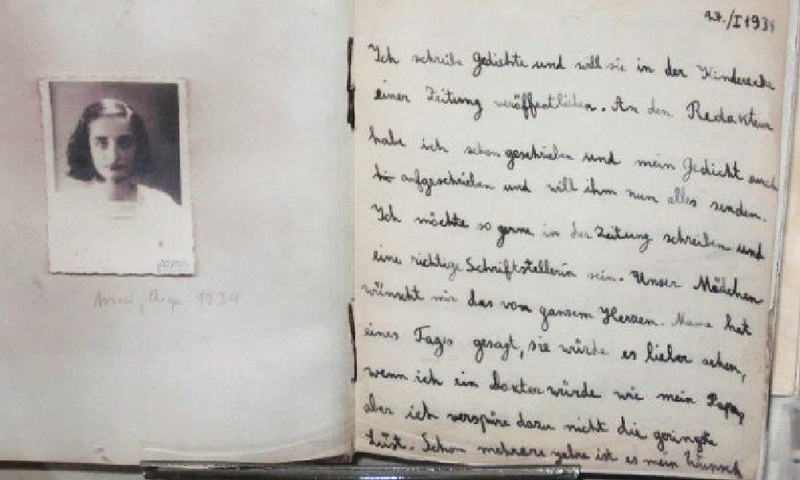 While surmising that, “it seems to me that later on neither I nor anyone else will be interested in the musings of a thirteen-year old school girl,” her diary has sold over thirty million copies and been translated into sixty-seven different languages. But, why did it become so popular? Anne’s statement reminds me of Proverbs 25:21-22, “If thine enemy be hungry, give him bread to eat; and if he be thirsty, give him water to drink: for thou shalt heap coals of fire upon his head, and the LORD shall reward thee.” Instead of picking up weapons to confront the “enemies” we face in our day-to-day lives, God tells us to take extra care to show them kindness regardless of gender, age, race, or religion. Being kind to those we love is easy. We like to show them our appreciation. But people who irritate us? People who seem to walk around with “#sorrynotsorry” stamped on their foreheads? People who go out of their way to make our lives more difficult? God wants us to be kind to them, too. When the Holy Spirit prompts me to be the bigger person, I struggle to not groan and roll my eyes. It goes against my human nature to be kind to the “undeserving.” I want justice! But . . . I’ve learned that that’s God’s job. When I try to do it for Him, I wind up bitter and dissatisfied. My energy is much better spent demonstrating God’s love and mercy. 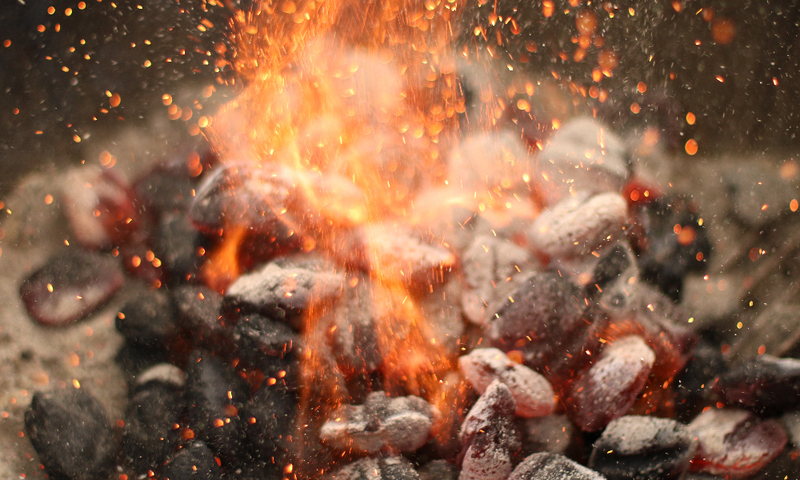 Fortunately for our sinful souls, God lets us know that being kind to our enemy will “heap coals of fire upon his head” and result in receiving a reward from the Lord for our actions (Proverbs 25:22). This is Anne’s sharp weapon. The conviction from receiving kindness from one’s enemies is rarely paralleled. Rude drivers, line-cutters, and back-stabbers sometimes darken our days. As we navigate our way, let’s remember to heap coals of kindness instead of fiery words of vengeance on those who trouble us. Share in the comments below any opportunities God has given you to be kind to an “enemy” this week!